ST. LOUIS (Dec. 20, 2016) – AB Mauri® North America, a leader in yeast and bakery ingredient products and solutions, has reached an agreement to acquire the business and assets of Specialty Blending Co., LLC – a bread and sweet goods mix manufacturer located in Cedar Rapids, Iowa, and a subsidiary of Flowers Foods, Inc. The transaction is expected to close in the first quarter of 2017. Financial terms are not disclosed. Specialty Blending’s mix and milling operation is situated in 44,000-square feet on four acres in Cedar Rapids and features multiple blending lines, including two for whole-grain bread concentrates and a third for sweet goods mixes used in items such as doughnuts and honey buns. Additionally, there is a specialty mill operation ideally suited for ancient grains, organic grains and custom blends. “The acquisition of Specialty Blending will further strengthen our North American bakery ingredients business representing a unique opportunity to combine the global technology strength of AB Mauri together with a high-quality and well-positioned ingredients blending operation,” said Mark Prendergast, president, AB Mauri North America. The current product portfolio includes specialty bread, cake, doughnut, muffin, brownie and cookie mixes as well as blends and mixes for crackers and biscuits. 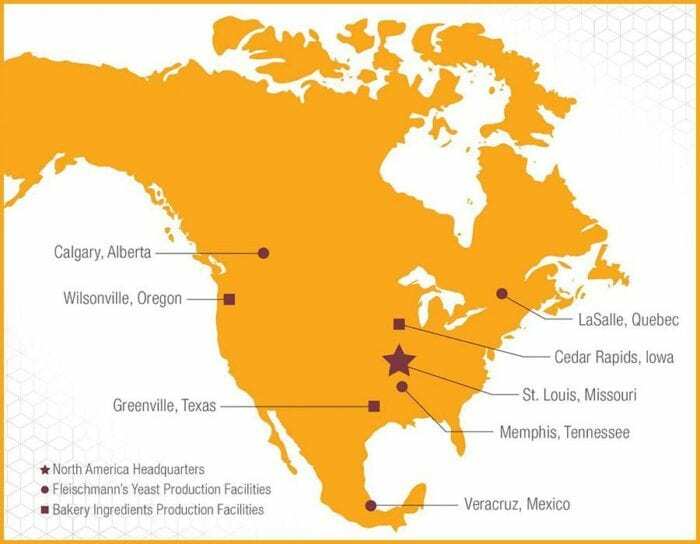 The acquired facility joins AB Mauri’s other manufacturing sites located across North America including Fleischmann’s® Yeast production plants in Memphis, Tennessee, Calgary, Alberta, and Montreal, Quebec, and bakery ingredient plants in Greenville, Texas, and Wilsonville, Oregon. AB Mauri’s regional headquarters and bakingHUB™ research bakery and fermentation science laboratory are located in St. Louis, Missouri.